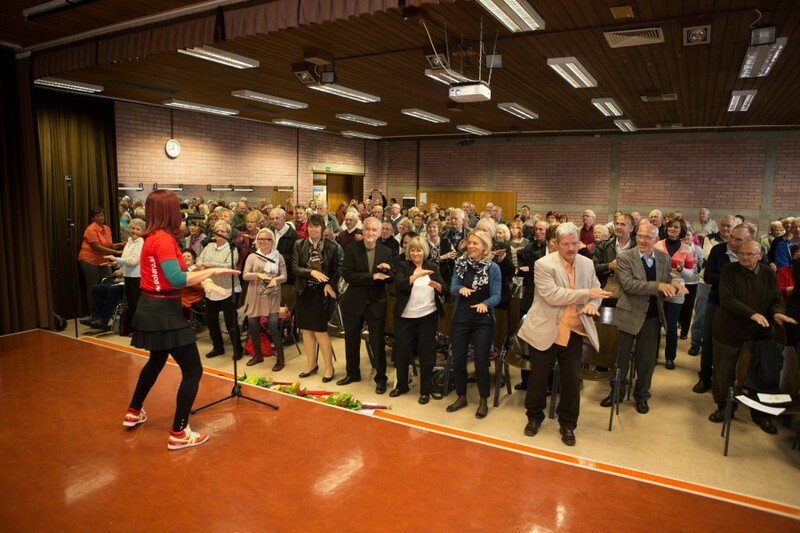 It has been 25 years since the Parkinson’s disease society of Slovenia – Trepetlika – was established. Earlier this month, we celebrated this quarter of a century anniversary of our existence, work and proactive engagement with patients and their families. A lot has been done by our members to further the research in the field, while the association regularly organises activities that improve the quality of life and support the wellbeing of people directly or indirectly affected by the disease. More than 200 members attended the celebration on 3 October sharing the joy of our accomplishments, the greatest of which is the common friendship, solidarity and support we as members share. After the warm welcome from event moderator Franci Kolman, we listened to the kind words of Dr Zvezdan Pirtošek about the history of our association and how it came about. We were treated to some great music performances by school children on piano and guitar. 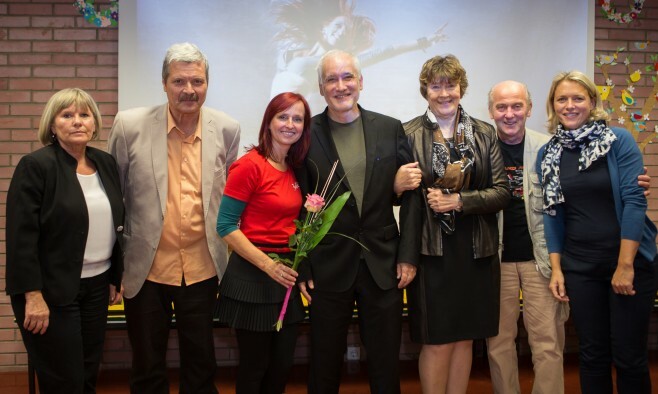 We gave special recognition and thanks to our co-founder Branko Šmid, neurologist Zvezdan Pirtošek and specialist nurse Lidija Ocepek for their extra engagement and work during these 25 years in the field of Parkinson’s disease. We ended our birthday celebration in style with a dance workshop with teacher Janja Pušl who got the whole hall showing off their best moves. After the celebration we still had some work left to do with yearly general assembly, where new members of the association were elected. Finally we signed a petition aimed at the Institute for Health Insurance and Ministry of Health, demanding equal rights for restorative rehabilitation for patients with Parkinson’s disease – a fitting way to end the day.